Industry vet Yahzarah makes an appearance on a more percussive "If She Breaks Your Heart (The Randy Watson Experience Remix)" and "If This is Love (Nicky Buckingham's Fleetwood Remix)" from the sophomore album that originally took the group to new heights, Leave It All Behind. F.E. alum and longtime solo artist, Darien Brockington joins current F.E. roster rapper, Median, on one of three Authenticity jams and a Reworks highlight, "Maybe She'll Dream of Me (Pure P's Sky Hygh Remix)," that blends the church with hip hop and soul to the lofty highs of Cloud 9. Not one but three Zo! originals get the remix treatment, with his and Chantae Cann's soothing "All Is Well With Love (Pirahnahead Remix)" undergoing reconstruction by a subtle house groove laced with swirling woodwinds, muted horns, and rattling casabas. On the Zo! 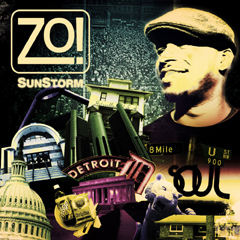 Sunstorm hit, "This Could Be The Night featuring Eric Roberson, Darien Brockington, and Phonte (The Tall Boy Remix)," the original party jam gets a heavy injection of hip hop soul, becoming the kind of pre-club preparation song that gets the party started while still at the crib. A renewed "Flight of the Blackbyrd feat. 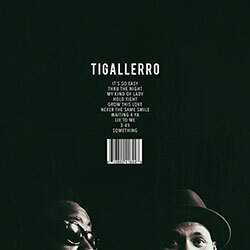 Phonte (4hero Remix)" combines acid jazz with drum 'n' bass influenced breakbeats slowed to a mid-tempo and accented by the doo wop "ohhs and ahhs" of Roy Ayers or Nuyorican Soul at their finest. 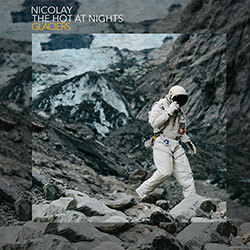 Jeanne Jolly gets urbanized on an ambient soul handling of "Sweet Love (Nicolay Remix)," stealing her from the light acoustic folk of her 2012 Angels album debut. 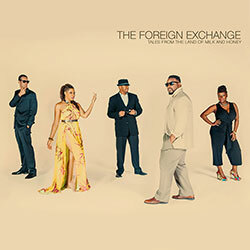 Phonte and Nicolay kick up the tempo with a Latin flow, "Fight for Love (Nicky Mendes and Brasil '66 Remix)," quick changing Authenticity's sobering, mid-tempo roll into an electrosoul samba worthy of the Sergio Mendes legacy it claims. The two stalwarts keep the trademark illbient darkness of the ominous Authenticity opener, "The Last Fall (Focus... +F.E. 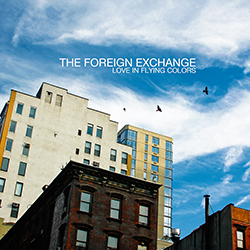 Experience Remix)," but find musical ways to brighten it along its five-minute journey, giving its cynicism a hope the lyrics, dub-stub closer, and interpolation of Jane Child's "Don't Want To Fall In Love" resoundingly rejects. Each F.E. leader takes individual bows on The Reworks. 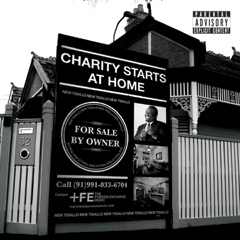 Phonte comes with the smoothed out electronica of "Ball and Chain (Sheldon Williams Remix)" and a pure soul reading of "Gonna Be A Beautiful Night (Zo's Legendary Story of a Star Remix)," both from Phonte's solo album, Charity Begins At Home. 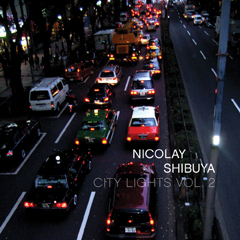 Nicolay joins his other family, The Hot at Nights (featured on Nicolay's Shibuya), on a montage electronica cut appropriately named, I believe, after the famed New York dubstep and bass heavy electronica DJ, "ACSlater" - but don't quote me on that. A few guests join the fun. Deborah Bond borrows "Say It," a formerly melancholic track from her sophomore project, Madam Palindrome, and gives it to Nicolay for a creative trip-hop tinkering. 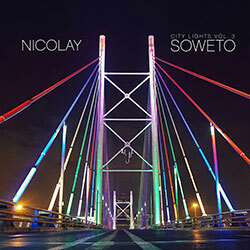 DJ and soultalker Vikter Duplaix throws his West Coast nujazz spices in Nicolay's synthy Danish stew on a remix of Duplaix's last single, 2009's "Electric Love," which until now was the artist's last outing as a recording star (his a #lovemachine is slated for Spring 2013). On a brassy highlight, Paris & Amber Strother of the trio KING, return on an extended, Brazilian-tinged seven-minute version of "All The Kisses (Ahmed Sirour Remix)," the initial single from the live F.E. 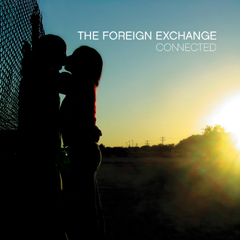 project, Dear Friends: An Evening with The Foreign Exchange. Joining "ACSlater" among rarities is a cover of ghostwriter/producer RJD2's " Games You Can Win (featuring Kenna)," a bit of experimental soul pop Nicolay remixed to illuminate the AM radio soft rock undertones that subtly played in the original more electronic version. Frequent collaborator, Sy Smith, reached back to her Conflict project for "The Art of You," here remixed in ways closer to the source material. 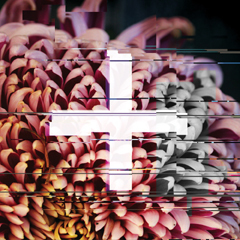 All in all, The Reworks project is a triumph, with Nicolay, Phonte, and their producer collaborators regularly finding ways to dilute the hallmark sonic distortions of modern electronica and its many subgenre elements presented here to unearth the rhythm and soul of ambient, drum n bass, and contemporary electronica. 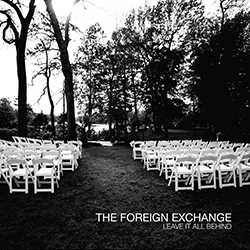 While some may be disappointed that Chicago and Baltimore deep and industrial house are largely left out in this more chillout project's cold, F.E., et al. keep these songs in a constant state of compelling, rhythmic movement without losing an ounce of relaxed soulfulness. Still, at over 20-tracks, F.E. 's trademark cohesion and project theme is completely lost. 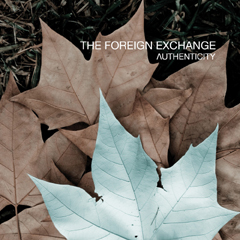 With so many different musical forays and ideas stuffedd into one collection, often within the same track, the only consistent identity for this project is the brand's matter-of-fact approach to its love and relationship subjects, a constant with F.E. Such an unwieldy and ultimately exhaustive juggernaut would unravel in lesser hands into a fatiguing musical yarn. Lucky for F.E. 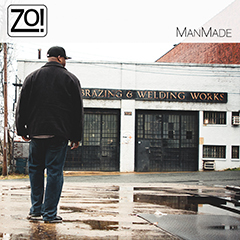 fans, these may be the most confident and consistent hands sewing in the independent music movement today. Highly recommended. 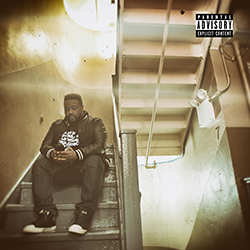 \nThe gang's all here: old, new, and the faithful trinity of Phonte, Nicolay, and Zo! Current F.E. heads Median, Jeanne Jolly, and Sy Smith get their shine, but so do former FE soul associates Yahzarah, Chantae Cann, Carlitta Durand and Darien Brockington. While it seems unlikely that those four re-recorded their vocals for this ambitious, sometimes cluttered project, the mix manages to capture the original recordings and surround them with compositional arrangements that actually compliment the original vocal tracks, rather than forcing the fit, as so many producers remixing original vocal tracks are guilty of. For this lack of ego, a serious debt is owed to the engineers who mixed and mastered these cuts, in addition to the bevy of remix producers featured here, for making these classics in many instances feel like completely new first loves. No small feat given the sheer volume of favorites picked.